"You can call me Rob. I'm from accounting." 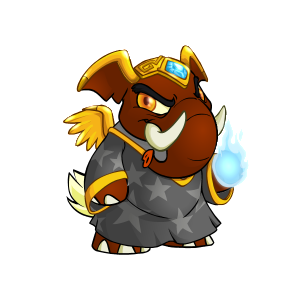 Halloween Elephante: Falling into the "costume" section of Halloween pets, this matches the character well while adding some much-need details (like the gem on the forehead piece). The magic effect on the hand is also really nice. I just wish the cloak was shaded better - the gradient makes it look a bit flat. 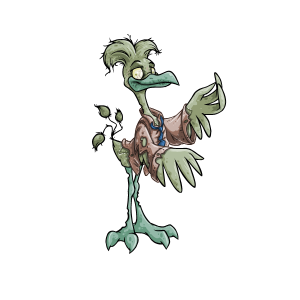 Zombie Lenny: This might be my favorite zombie pet yet! The tie really gives the feeling that this pet could have been alive once, and the bent and broken feathers are a nice undead touch. It also has some nice details (like the bites on the legs) and very good texturing. No issues here.